June 30th, 2014 was just a couple of days after a very successful year in her career; Diana was nominated ‘Teacher of the Year’. "I was honored and humbled to share this title with a well respected colleague. Little did I know tragedy would strike just weeks later while on summer vacation. I worked extra hard that year and was ready to give my little girls (a nine and seven year old) the undivided attention they deserved. It was going to be a girls' dream summer and to kick it off we were all going to Disney World for the first time. But, only God knew what would happen next. It would become the summer that tested our strengths." 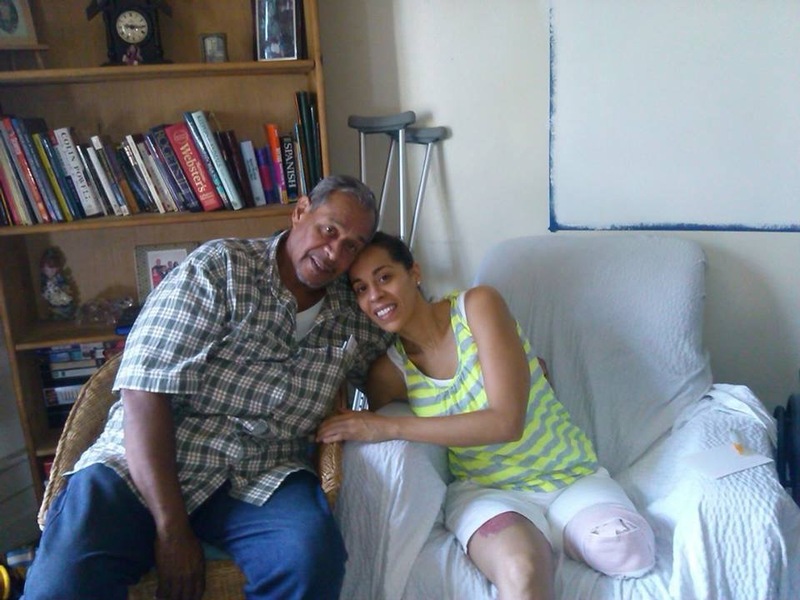 Diana was quickly taken to Kings County Hospital where the doctors made the decision to amputate her leg in order to save her life. She was later transferred to Bellevue Hospital and placed under the care of the trauma team, where she spent one month in and out of the operating room. Prior to her accident she was very active. She was involved in strength training, spinning, cardio-kickboxing, spinning, and outdoor cycling. 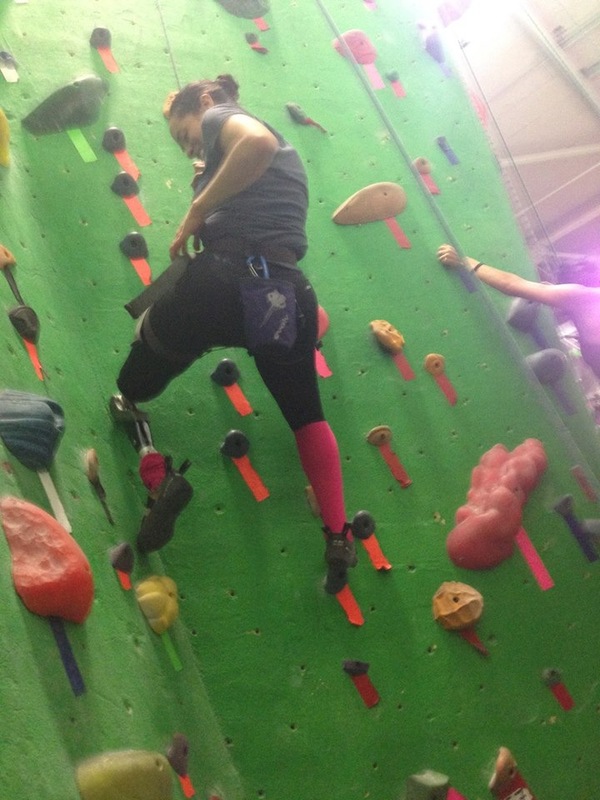 She hopes to someday regain her balance, endurance, and strength to return to her workouts. But, most importantly she wants to run after her girls and bike ride with them again. Due to Diana's injuries the doctors had to amputate her left leg above her knee. This amputation not only makes it more challenging to perform the simplest activities such as walking, but it’s also more expensive. This amputation requires the use of a bionic leg (knee and foot). 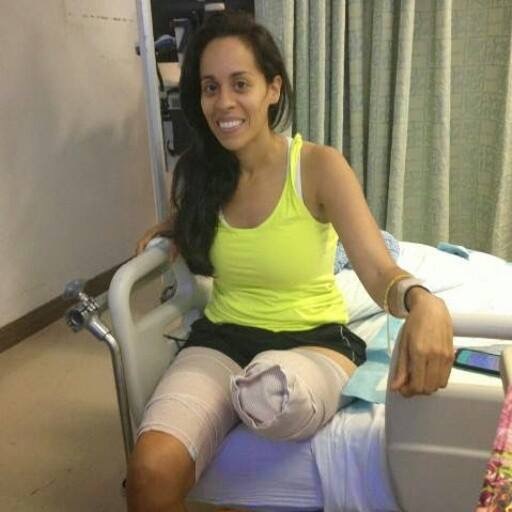 The best bionic knee on the market, which allows amputees to mimic the functions of a natural knee is about $150,000. Unfortunately, various activities require different legs, which is another expense. 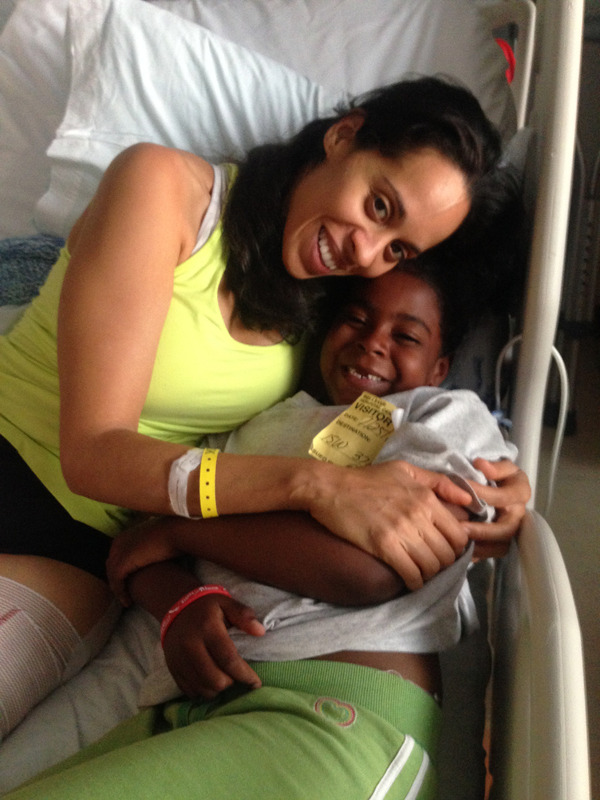 Throughout her eight weeks of therapy Diana went from wheelchair to walker to crutches. 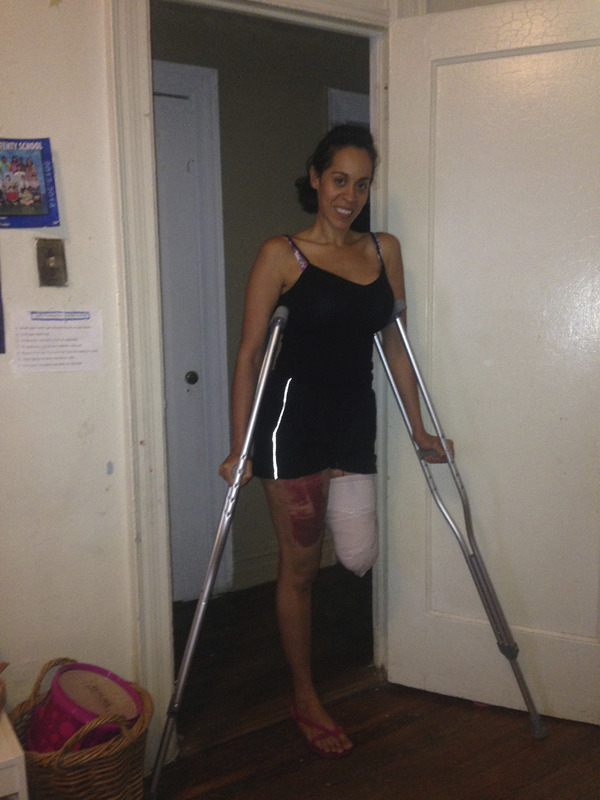 The quick progression allowed her to return to work before the end of this year with only the support of one crutch. "I could not have gotten this far if it weren’t for the outpour of love and encouragement from my family, friends, colleagues, neighbors, and even strangers. " I have a long road ahead of me as I continue to practice my gait and balance in order to prepare myself for the future. I want the most from life and with this fundraiser I hope to achieve it!" 2001- Diana graduated college and was looking to start her career working as a teacher. 2001-2007- Diana successfully worked with middle school scholars. 2007- Diana accepted an offer to work with children in P.S. 109k, an elementary school in Brooklyn, NY. June 2014- Diana was nominated as ‘Teacher of the Year’. She was ready for Disney World! 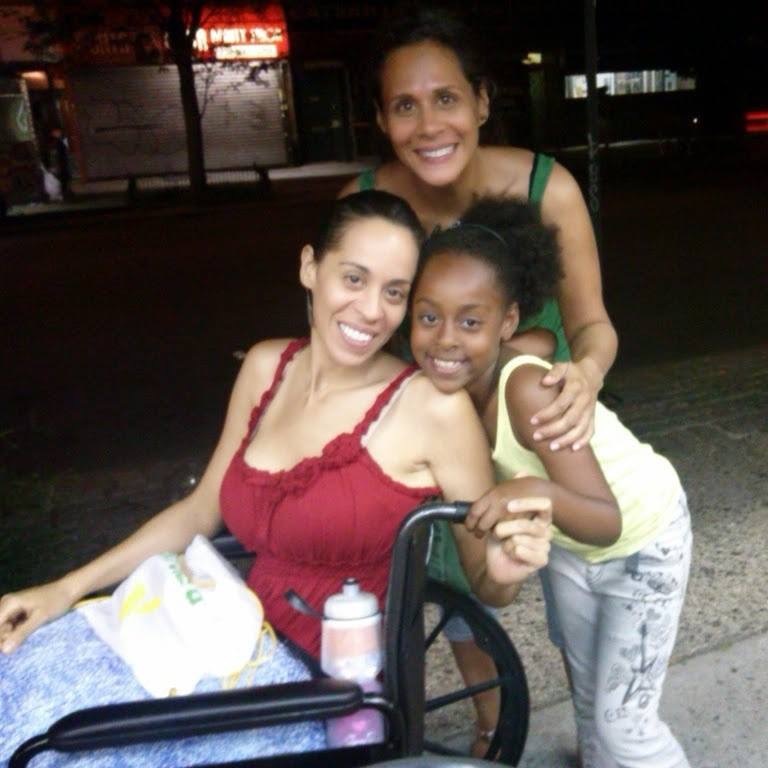 June 30, 2014- Diana was struck by a hit and run driver. October 14, 2014- After months of not walking Diana took her first steps. 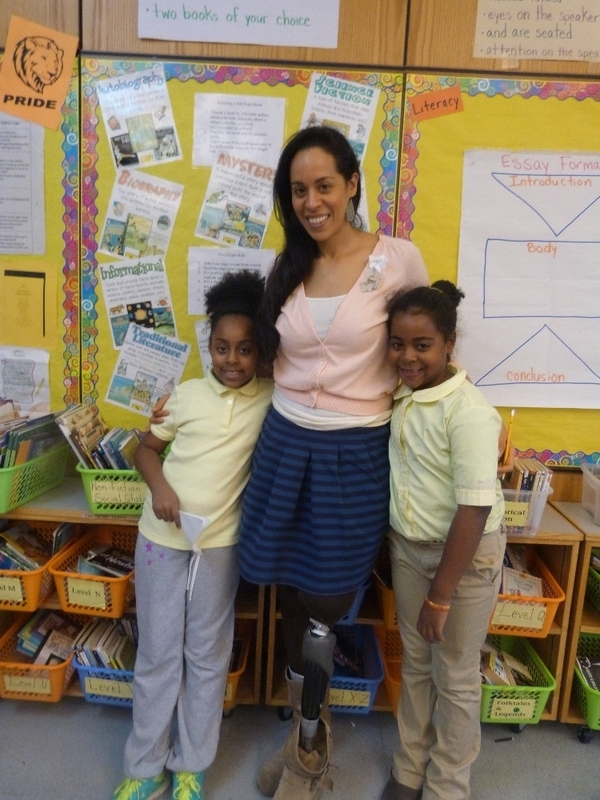 December 1, 2014- Diana (Superteacher) was back at work teaching her scholars! December 21, 2014- Diana's collegues at P.S. 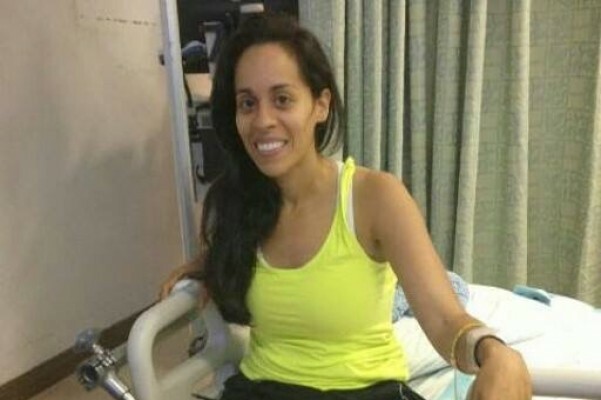 109K decided to create a crowdfunding campaign to support this AMAZING woman and help her get her bionic legs, make adjustments to her home, and have that trip to Disney! Hi everyone! 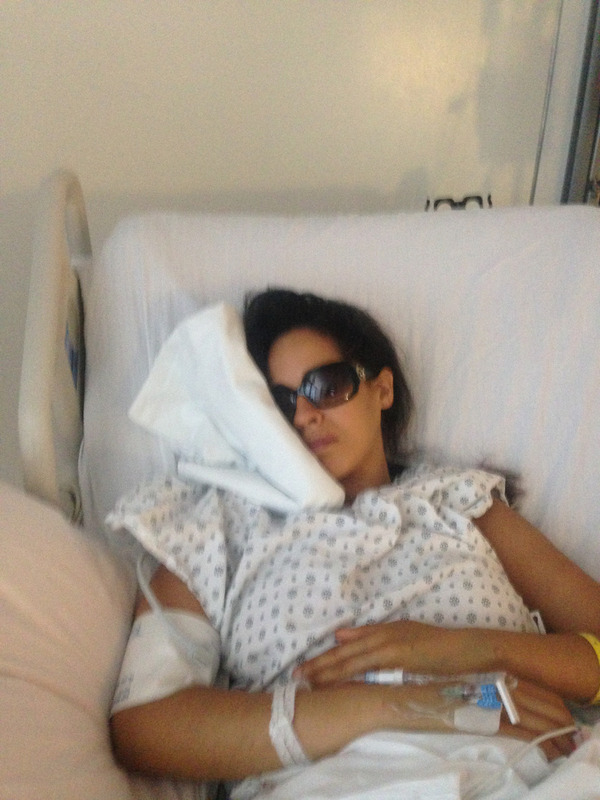 We have had an outpouring of support from friends, families and strangers. We would like to thank Ayana Harry and Pix11 for coming to our school to talk to Diana! If you missed it...here's the link. Unbelievable! In less than a month we have rallied together and raised $1,685. Thank you so much! Wow! $575 in just one day! Let's keep it going throughout the holiday season! Thank you! Ok Guys! Let's support Diana! Please share this page with everyone you know, every community group, every politician, every teacher! Donate this amount and you get your name and a big THANK YOU on all of our social media pages! Donate this amount and you get the Friend reward AND an electronic postcard from Diana and her daughters! Donate this amount and you get the Supporter Reward AND your name on our Wall of Support in Diana's school! Donate this amount and receive the Encourager reward AND a hand written thank you card from Diana. Donate this amount and get the Good Samaritan reward AND a thank you card from Diana's daughters. Donate this amount and get the Guardian reward & your choice from her beautiful collection of size 9 1/2 & 10 high heel shoes! Donate this amount and you get the Angel reward AND lunch with Diana and colleagues as we honor you as an honorary teacher at our school! Diana...you continue to inspire me always and forever! Love ya! Your strength and determination are greatly admired!!! i wish i could donate more but this is all i have good luck sis. you are forever loved! I am praying gorgeous you Sis.